Scientists have discovered that certain minerals in whey protein may be what it takes to help your body regulate testosterone levels! Whether you are looking to increase overall testosterone levels to improve sports performance, or you started noticing the side effects of low testosterone, regulating the intake of carbs, protein, and fat can help you out. 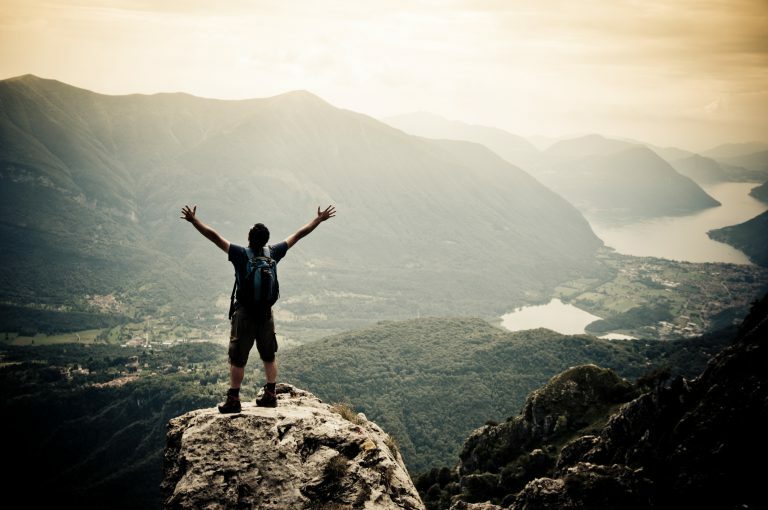 Testosterone is necessary in daily function, and it is especially needed when performing high resistance training; which has been proven to be a cause of low testosterone in younger men. Having low testosterone could be impairing several important functions throughout your body. Low testosterone has several causes and it is almost impossible to pinpoint at what point your body started to become unbalanced. Anywhere you read on rebalancing it again will give you the same information, take six different pills, or a pill containing six different things, and go to your doctor. 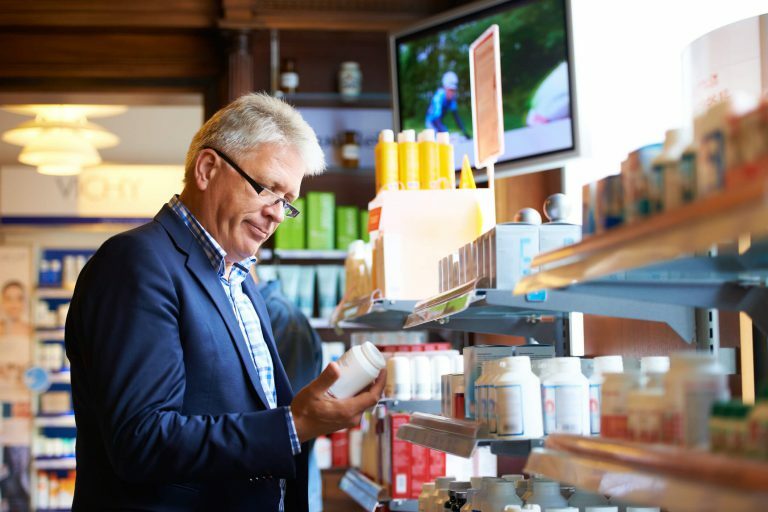 Boosting testosterone levels has traditionally been done using steroids, but research has shown that implementing proper supplementation may be all your body needs. Even adding something as simple as our creatine supplement, Decacor, to your daily routine can help your body get back on track. In a recent study done on rugby players they found that by implementing creatine into their regular intake not only improved performance but observably raised testosterone levels. Stacking supplements is a scientifically backed plan, especially because supplements are far safer than steroids. They yield other health benefits besides testosterone, so for many you are killing a whole flock of birds with only a few stones. Protein has often been disregarded in this aspect, but it can also provide everything necessary to help your body build testosterone production. Implementing a solid protein supplement into your daily routine could save you time and money. Carbs and fat are undeniably necessary to maintaining high productive levels of testosterone. One of the biggest causes of low testosterone is an unbalanced diet resulting in too high or too low body fat percentages. And both carbs and fat are known to contain other nutrients that contribute to production. Whey protein is one of the most underrated ways reintroduce vitamins and minerals into your workout, and it’s likely that if you are already taking it you are seeing some results. It has been found to hold three basic minerals, when taken in conjunction, or even sometimes alone, can produce noticeable positive results in testosterone levels. In may of 2016 a study was released that had examined the use of a compound made of magnesium, selenium, and zinc. The results showed a direct link between the implementation of these three minerals to the production of testosterone and an overall improvement in sports performance. This study discussed the potential loss of testosterone when athletes push themselves beyond what their bodies are prepared for, and when they disregard the proper consumption of macronutrients. Not hitting your macros is what is killing gains, and could be the culprit behind low testosterone. 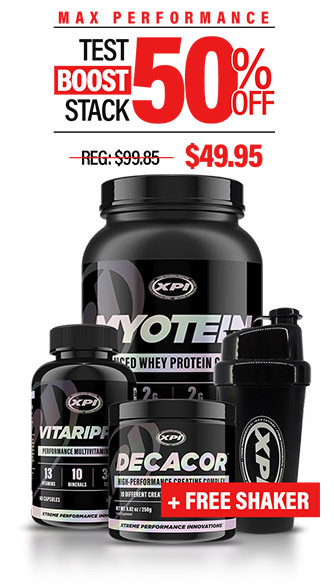 XPI Supplements’ product MyoTein is a combination of whey protein and special carbs and fat that will help provide all three of the aforementioned minerals. Calculating macros is easy, it’s based on current body weight and activity level. Watching your macros helps your body build a better environment for testosterone to be produced, and using a strong supplement to help you hit them will get you some pretty amazing results. Maximize Both Your Gains & Testosterone With 50% Off + 1 Free Shaker! We are certain these products can help you achieve your goals and we want you to try them because we’re positive you’ll be back for more! Enjoy over a month’s supply of Myotein, Decacor, & Vitaripped for the deepest availble discount!